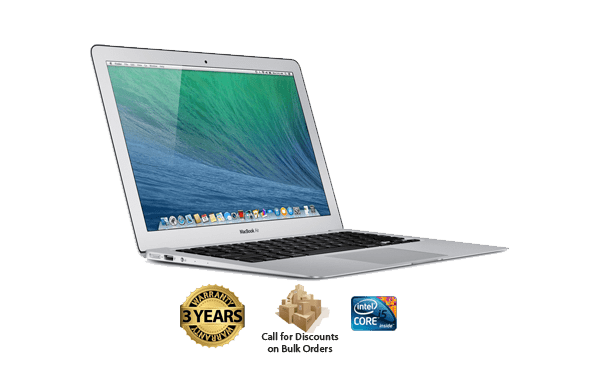 The Apple MacBook Air A1466 (MD760LL/A) Refurbished Laptop 13.3" has new Intel fourth-gen CPUs to help the updated MacBook Air achieve amazing battery life. 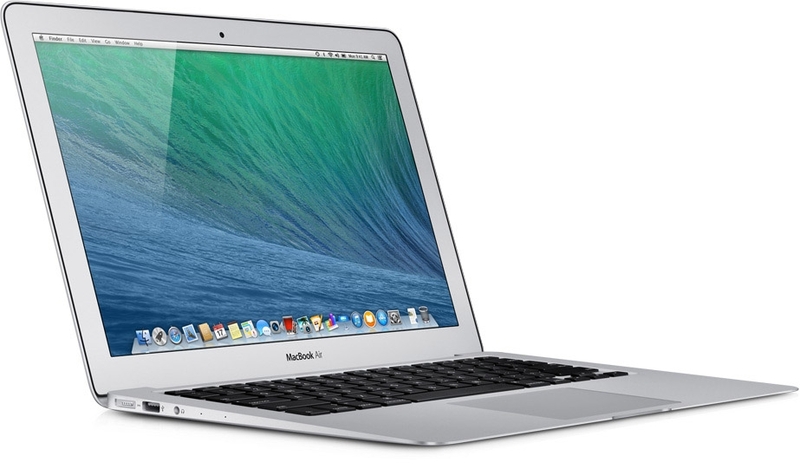 The reconditioned laptop's multitouch trackpad is still the industry's best. The Apple 13.3 In. 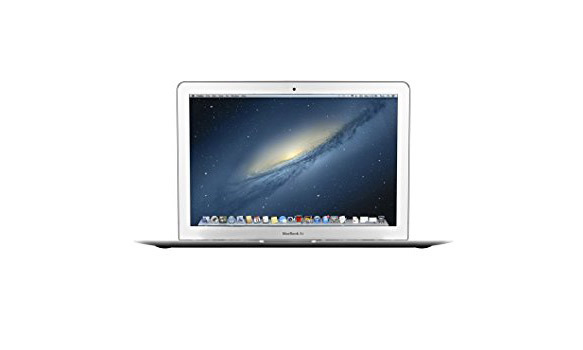 1.3 GHz 128Gb MacBook Air Notebook Refurbished Laptop Computer is an ultra light weight notebook with a system defined by its unibody aluminum enclosure. 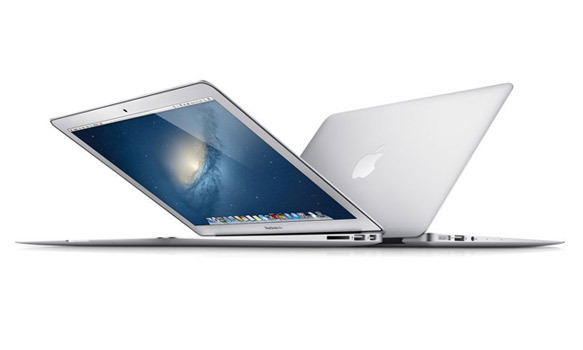 *Weight is based on a typical configuration and may vary based on Laptop configuration.